In the 50s World War II had come to an end and the 50s was all about hope and hula-hoops. With the chance to start a new life with a family, home and other luxuries, the 1950s were a time of prosperity and enjoyment of pastimes. Ipod Celebrates over 50 Year Anniversary – 1958 Proof! 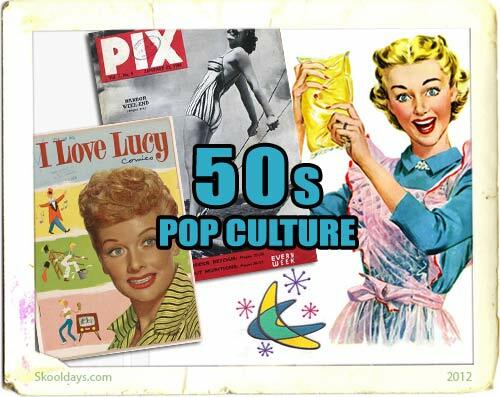 This entry was posted in Pop Culture and tagged 1950 by Skooldays. Bookmark the permalink.